This sand bottom point will remind you of the classic rights between Barra de La Cruz and Salina Cruz in southern Mexico. Fast, powerful, barreling waves are regular sights. Bring your A-Game for paddling, there is a current right at the take off zone that pretty much mandates sessions at Flores as all-day paddle-a-thons. 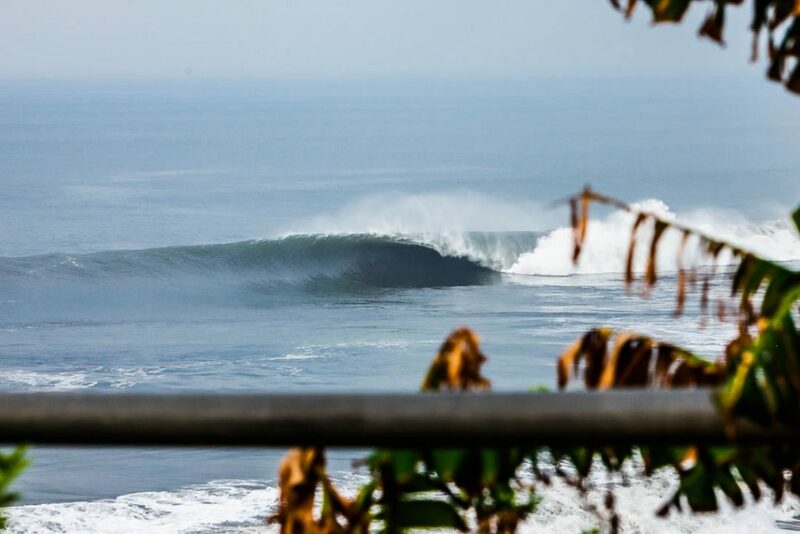 If the hotels here are full, don’t expect to surf here by yourself. We’ll tell you up-front so that you aren’t disappointed later. Long gone are the days when we could come here and surf by ourselves, but your patience will be rewarded. Bring some good vibes to this lineup, and you’ll go home with some amazing sessions under your belt. Las Flores is a well-known break for a reason, and its one of the coolest places you’ll ever visit. Pro Tip? Hats off to those who want to camp here instead of booking a hotel. The afternoon sea breeze makes it a great spot to hang out all day and wait for the next session.